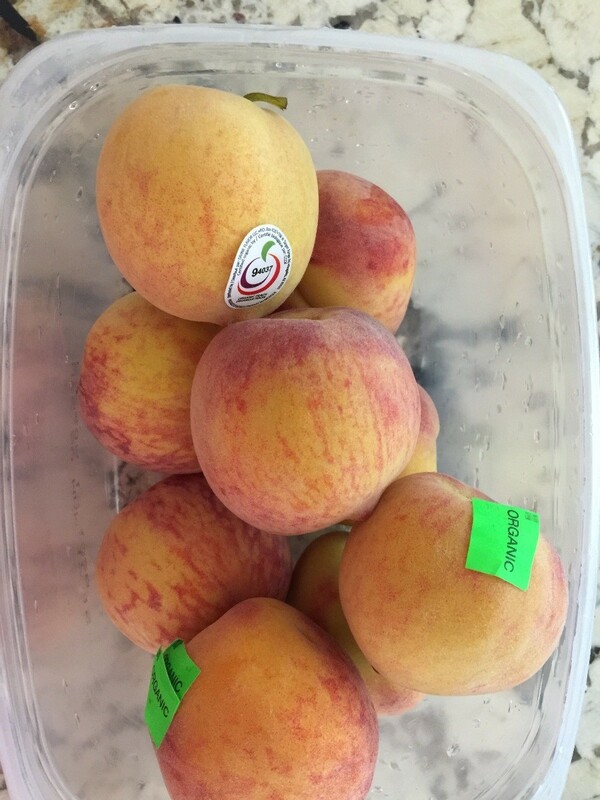 Blend up some fresh peaches to make a delicious baby food that can be stored briefly in the fridge or frozen. 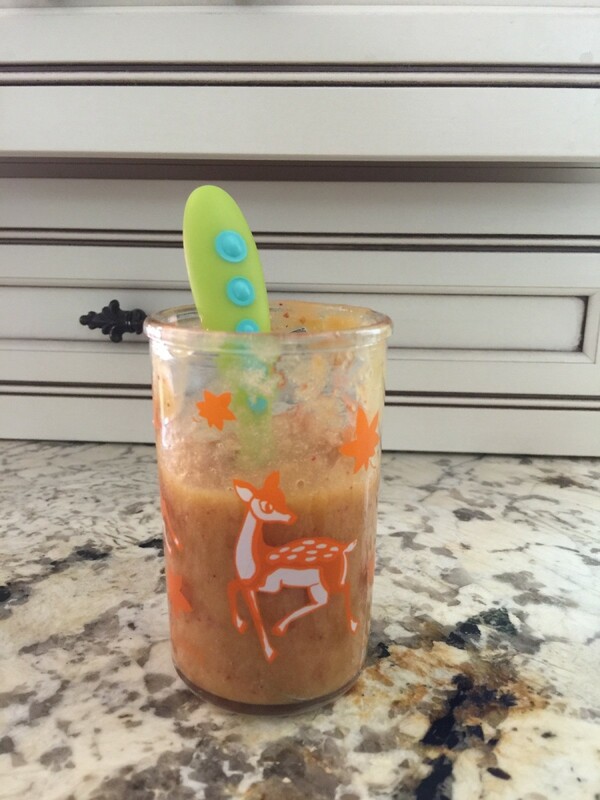 This guide contains a peach puree baby food recipe. 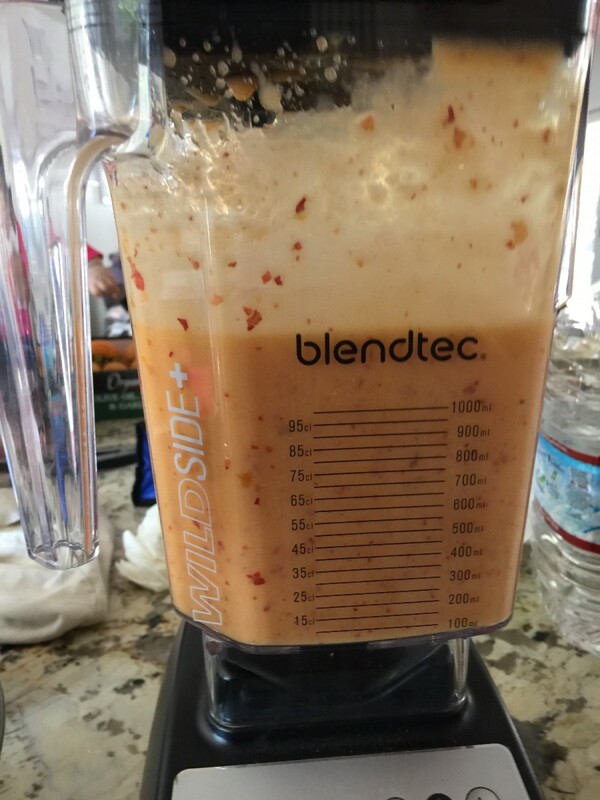 You can make fresh homemade baby food right at home with a Blendtec. It is very easy and healthy since you know exactly what is in your baby's food. 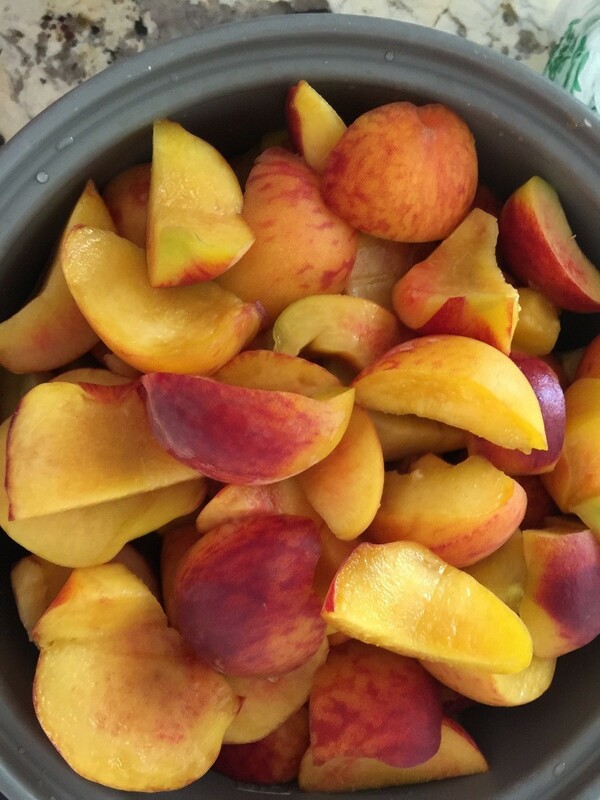 This recipe only calls out for one simple ingredient, peaches! 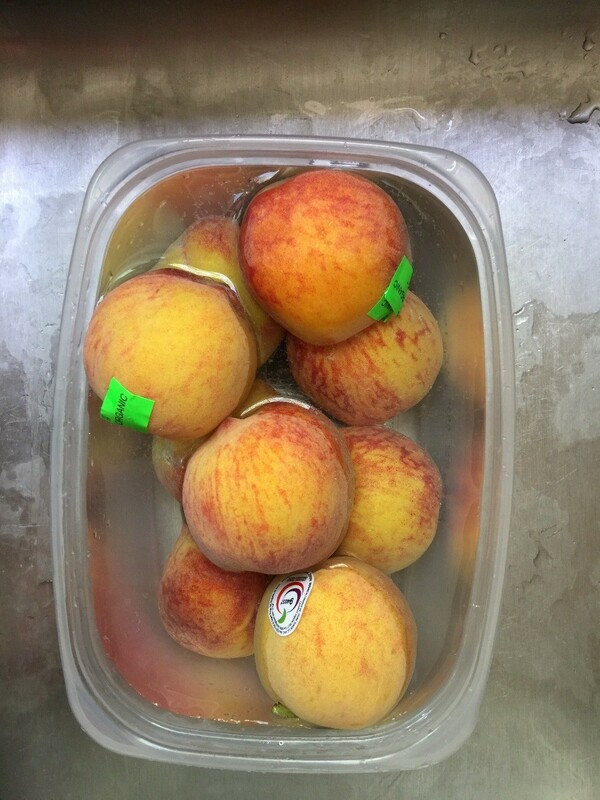 You can leave your peach puree baby food in your fridge for a few days, or freeze for up to 3 months. 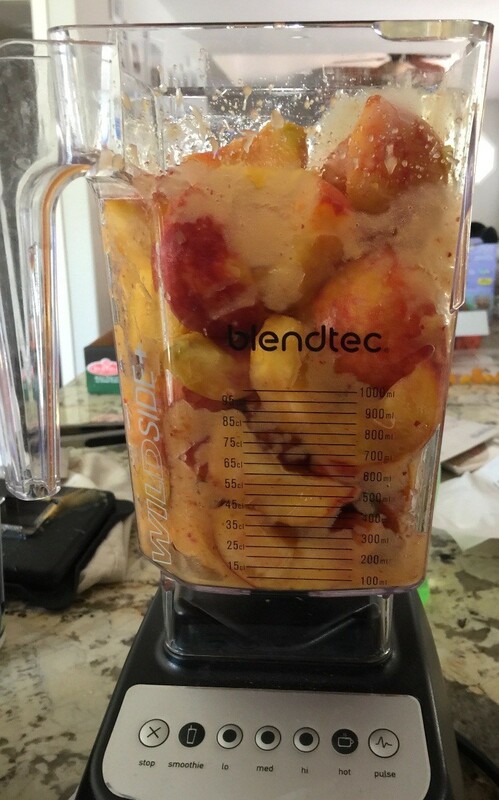 Add all the peaches into the Blendtec and pulse until smooth. Tip: If you need to get your blender going, add a dash of water. 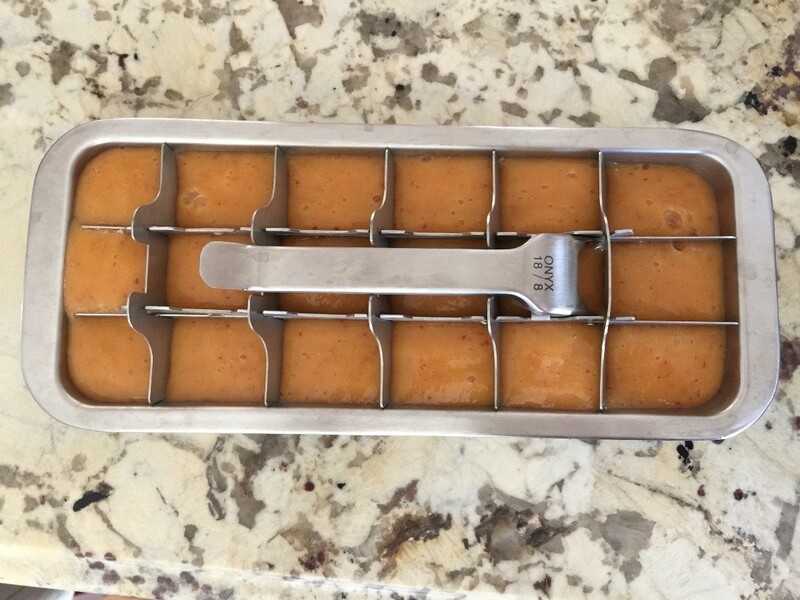 Ready to feed your baby or pour into ice mold to store in the freezer. I never bought baby food for my son. You can cook frozen vegetables and mash with a fork. You can also serve unsweetened applesauce from the jar. When I would cook for the family, I would leave out the spices for the baby. Besides being cheaper, it tastes better. Good post. 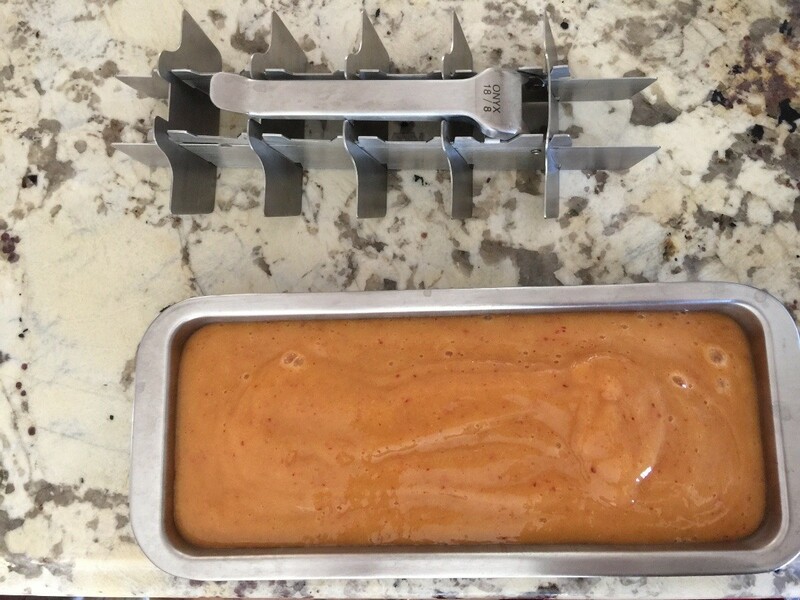 That is definitely another good way to make baby food and it is much healthier than preservatives added.